Find one of our 3000+ dealers! We have dealers all over the United States & Canada. You’re sure to find a dealer in your area. A high quality replacement seat cushion for your Case®, Case IH®, International Harvester®, Massey Ferguson® or Versatile® tractor to add comfort while you're busy at work. Please Note: Does the seat you removed have a rod underneath toward the front, with a handle saying TILT, by the front left-hand side of the seat? 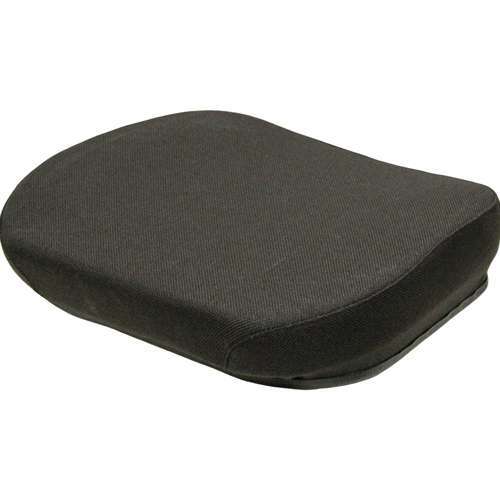 If so, this is the correct seat cushion. If not, and it has 2 round ring clips that twist to make the seat cushion pop out, then order the IH 5088 Seat (PNs: 7306 or 7137) instead. Frame is only available with purchase of hydraulic or mechanical assembly. 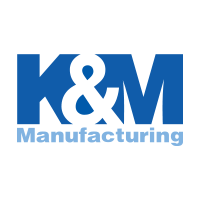 © K & M Manufacturing Co. All Rights Reserved. The use of original equipment manufacturer’s (OEM) part numbers or trademarks, e.g. Case IH® and John Deere® are for reference purposes only and for indicating product use and compatibility. Our company and the listed replacement parts contained herein are not sponsored, approved, or manufactured by the OEM.